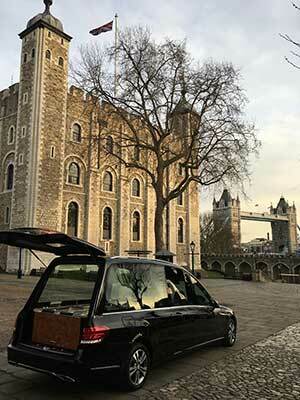 A funeral for a relative of a Tower of London employee took place at the historic site. It was such a rare occurrence that the Yeoman Warders (aka ‘beefeaters’) could not remember a funeral taking place there. Directed by Dignity-owned R Brain and G Gamble & Son of Fulham, the ceremony took place in HM Chapel Royal of St Peter ad Vincula inside the Tower, after permission was obtained from The Queen. The deceased was a direct descendant of the Keeper of the Jewel House, where the crown jewels are housed. Funeral service arranger Deborah Whelan and business manager Philip Smyth, who conducted the funeral, spent several days planning at the Tower before the funeral took place, as security was a high priority.